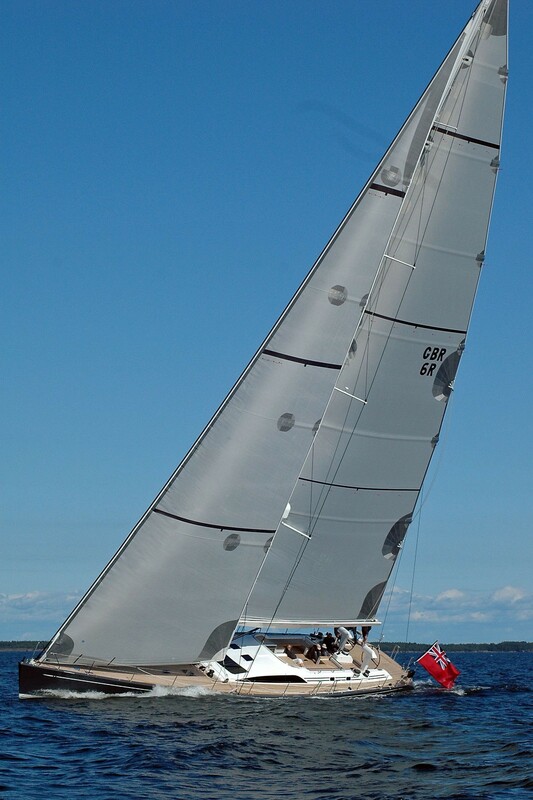 Sailing Yacht DREAMCATCHER is a beautiful Swan 82S luxury yacht built in 2005 at Nautors yard in Finland. 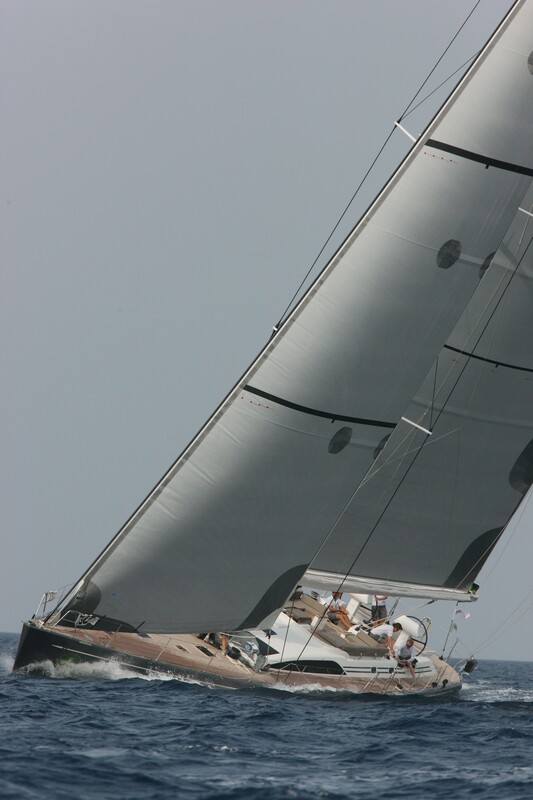 She has been constantly maintained by a professional crew since her launch and is in impeccable condition. 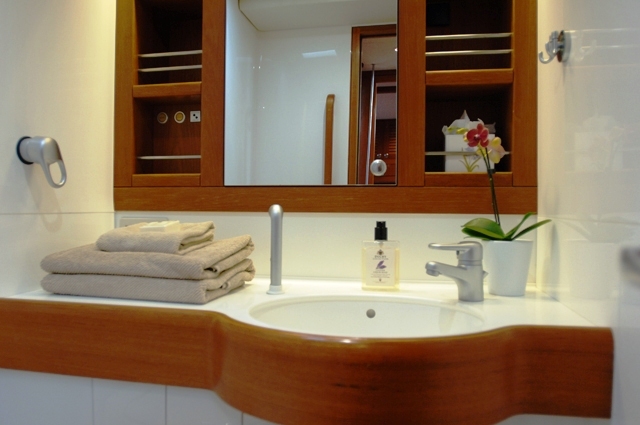 Cruising throughout the Caribbean and Mediterranean, she is available to offer guests the perfect Swan sailing experience with a full range of comforts. 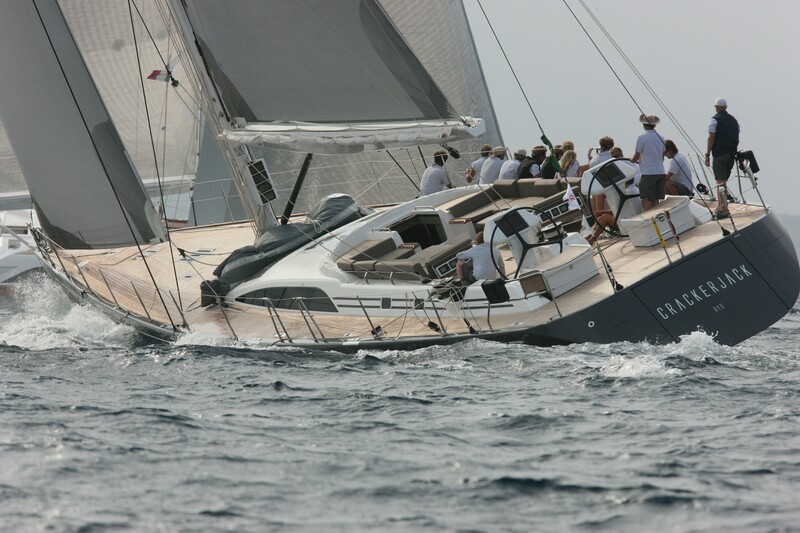 Nautor Swan has a proven reputation for sailing performance and Sailing Yacht DREAMCATCHER is no exception. 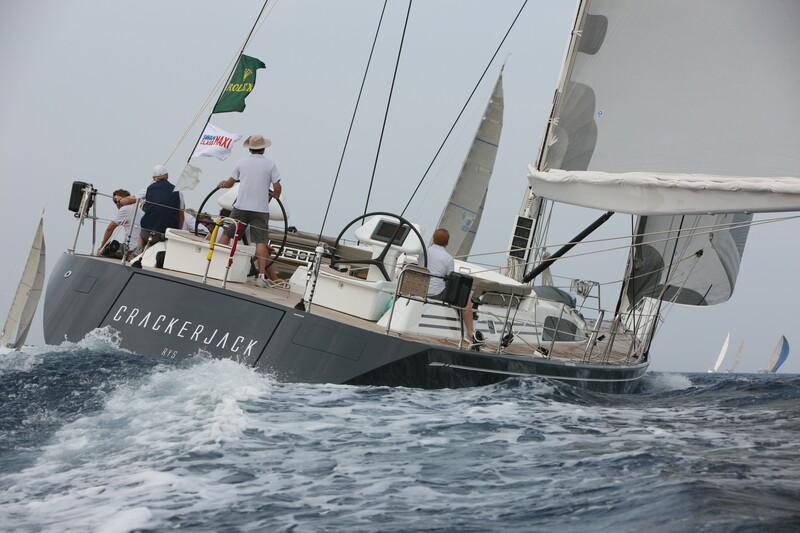 Equipped with a 119’ carbon mast, a carbon Park Avenue boom and a full set of North 3DL sails, DREAMCATCHER’s performance and speed are thrilling. 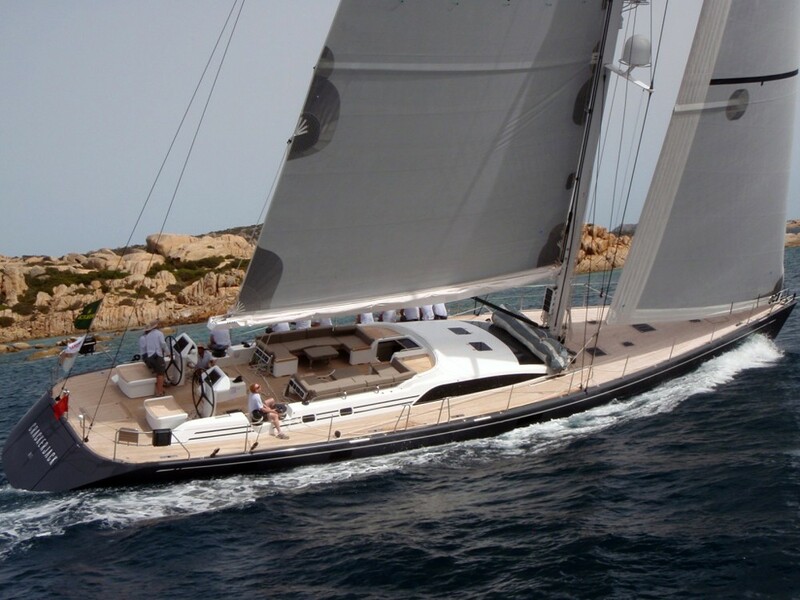 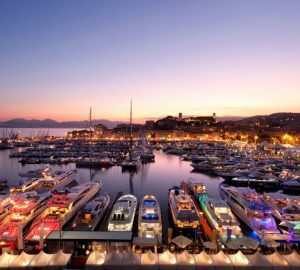 This Swan charter yacht not only provides exhilarating sailing performance but also all the luxurious comforts required for an outstanding holiday experience. 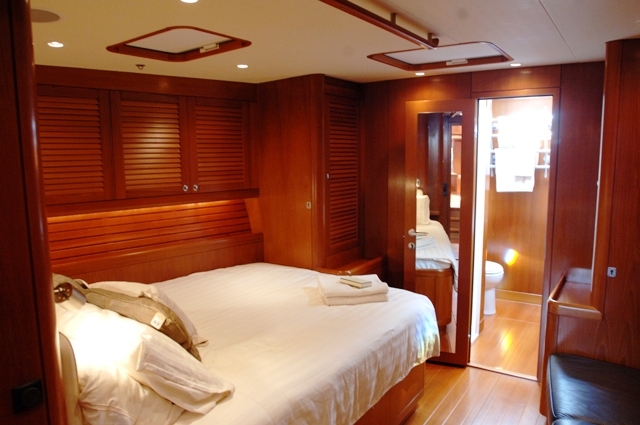 Below decks she’s finished with solid teak and rich soft brown leather; cabins and beds are made up with cool white cotton. 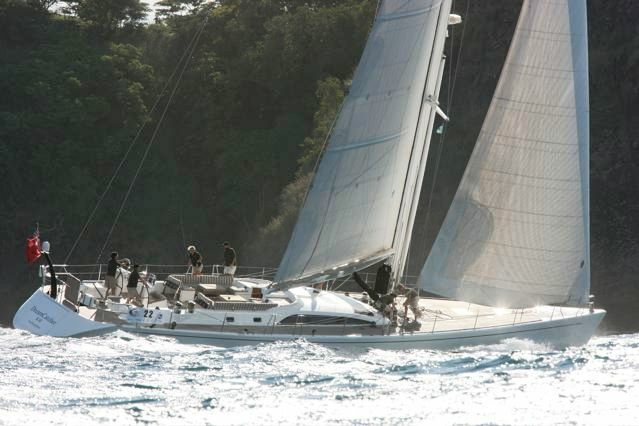 With an excellent professional crew of two, DREAMCATCHER luxury Swan charter yacht will offer guests a wonderful vacation experience in the Caribbean or on her epic voyage across the South Pacific. 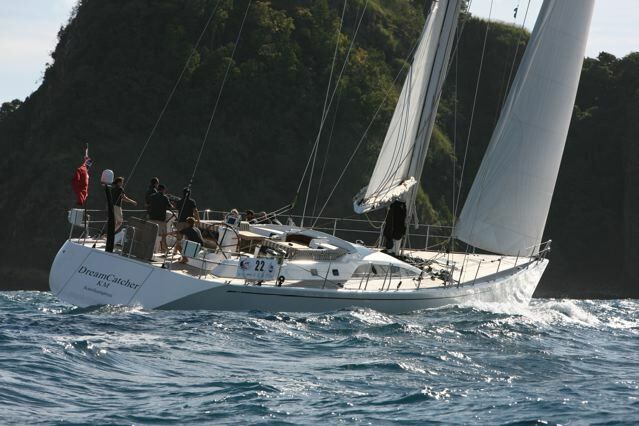 ITINERARY - DREAMCATCHER will be in the Caribbean for winter 2010/2011. 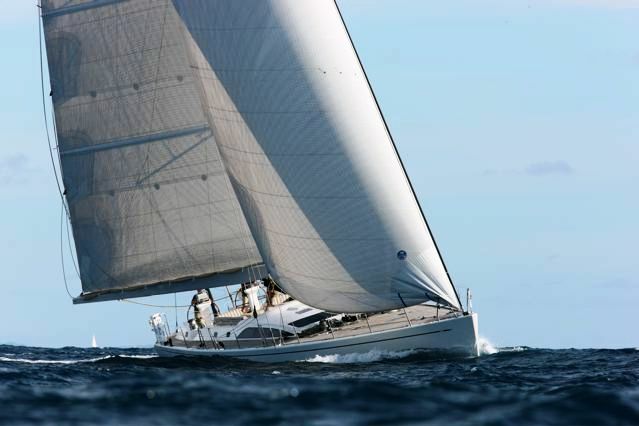 She will then embark on a great adventure to South America and across the Pacific and will be available in the South Pacific in summer 2010. 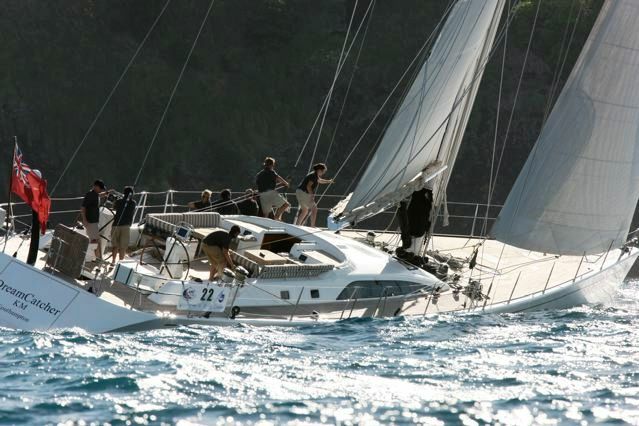 She will then be in NZ for the winter of 2010/2011. 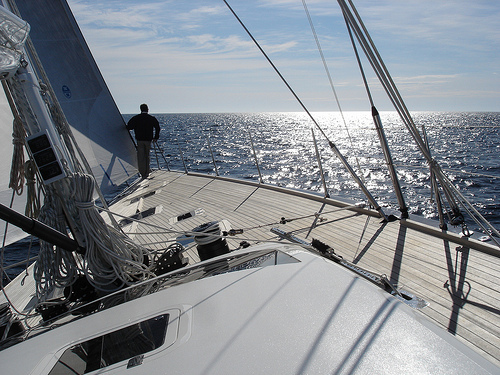 Please enquire to join this great adventure! 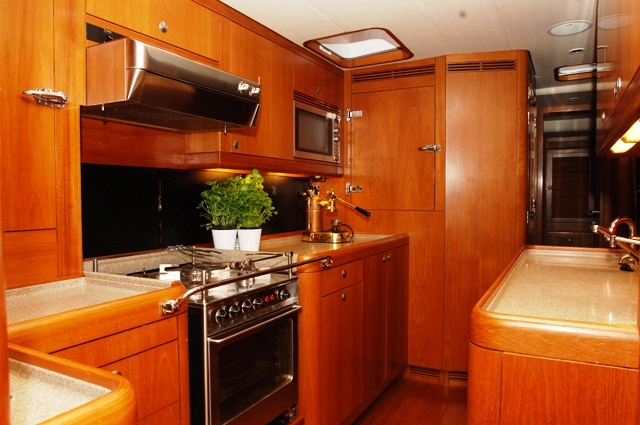 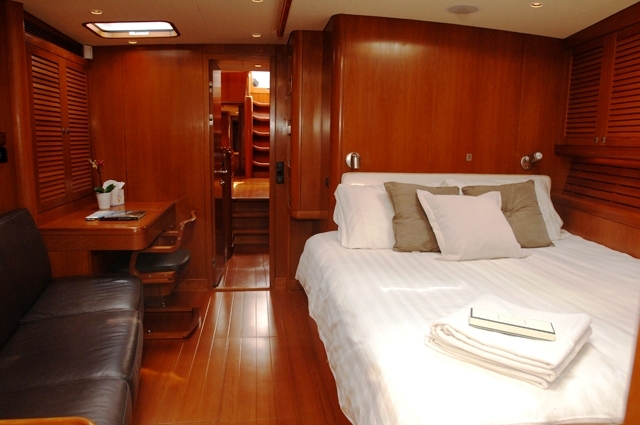 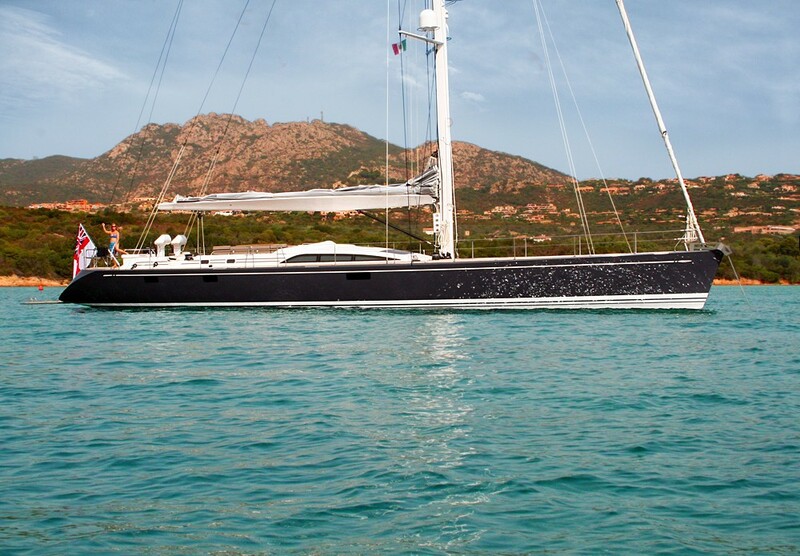 This Nautors Swan Sailing Yacht offers comfortable accommodation for 6 guests in 3 cabins. 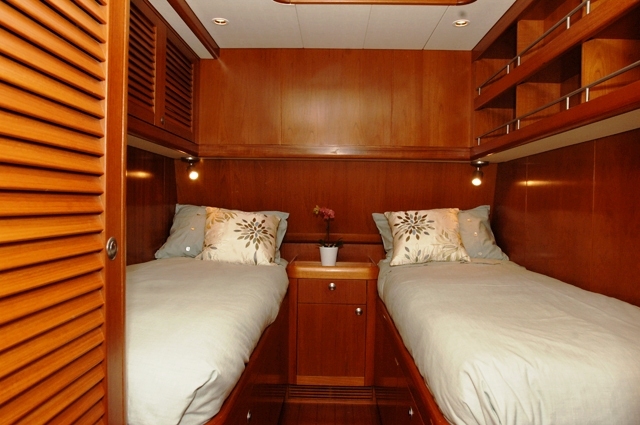 The configuration includes a master with ensuite, one double and a twin cabin with ensuite. 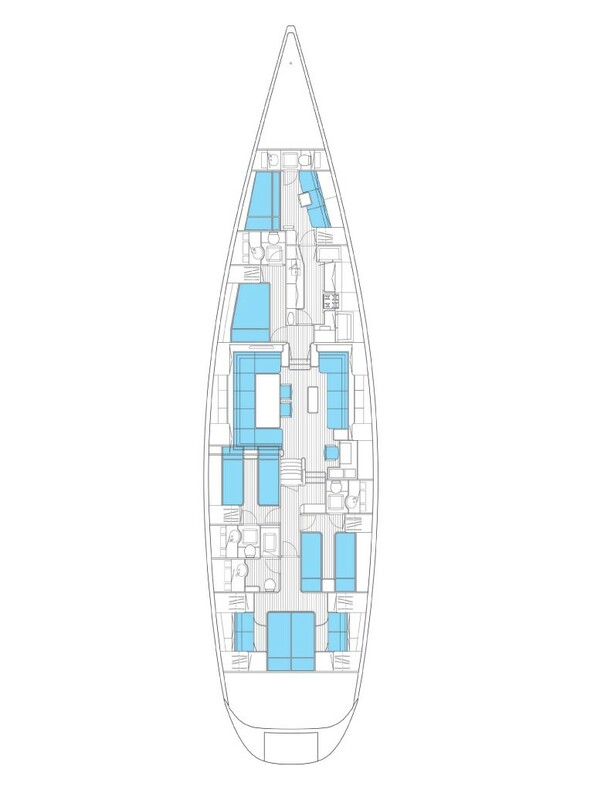 There are 4 heads onboard in total. 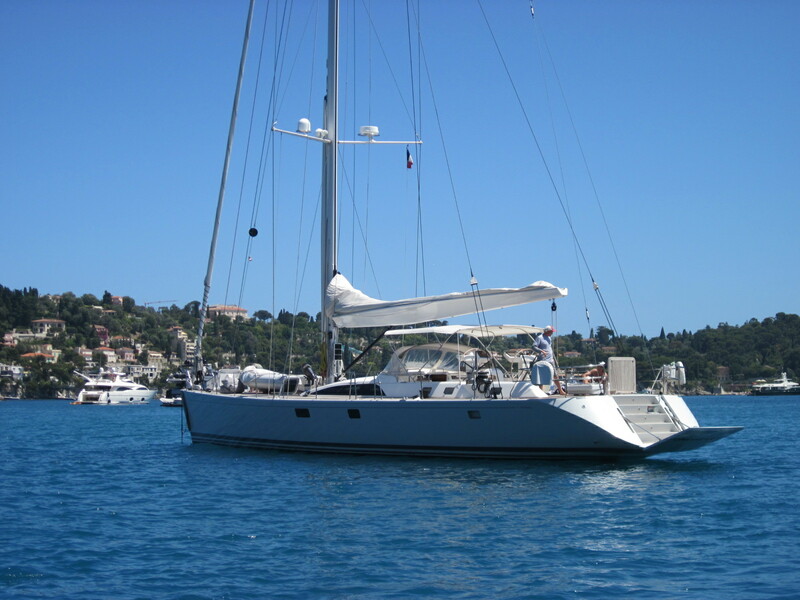 Sailing Yacht DREAMCATCHER is equipped with a range of water sports equipment including a: 4.5m dinghy with 50hp 2 stroke outboard and ski pole, Water skis (beginner/intermediate), Wake board, Ringo, 2x sports fishing rods, 2x casting rods, Lures and a catch net. 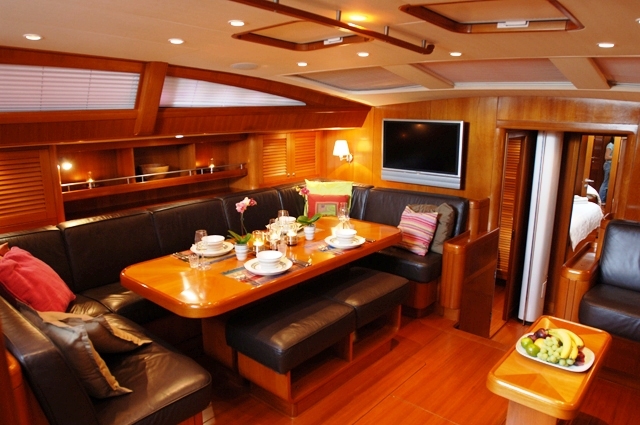 Indoors, this Swan 82 is equipped with a range of entertainment equipment including a Denon stereo/ DVD player and a Panasonic 32" flat screen TV in the saloon with ipod adaptors. 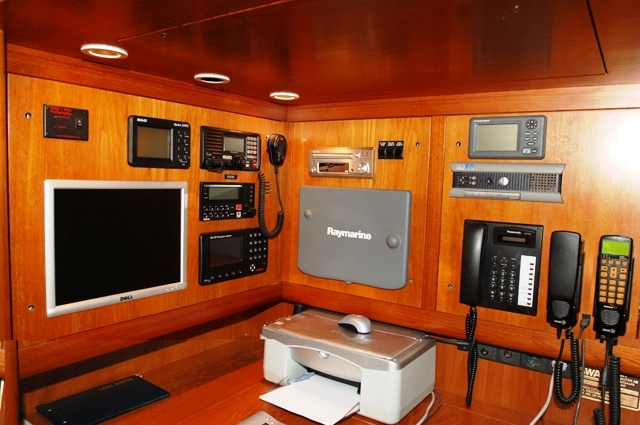 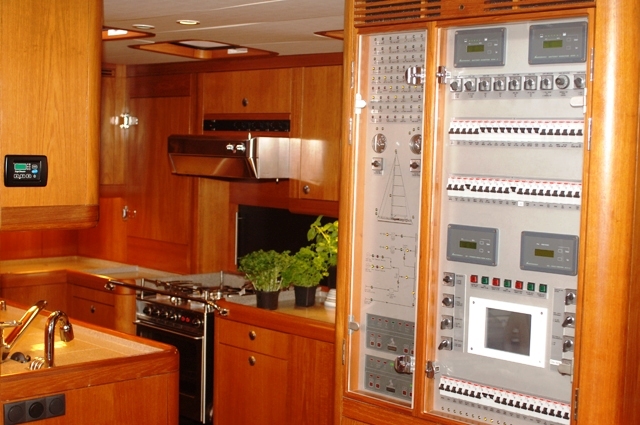 In the master Cabin there’s a CD Stereo player with iPod adaptor and there are speaker available for on deck use.